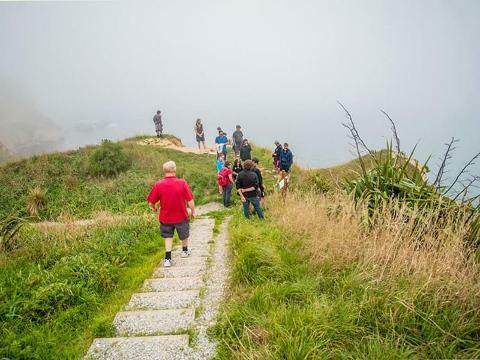 Karitāne Māori Tours is located on the beautiful east coast of New Zealand's South Island, only a 30-minute drive from Otago's largest city, Dunedin. 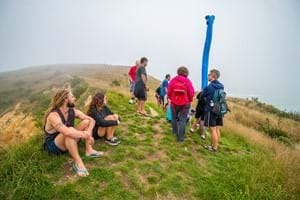 Our tours are owned and operated by Kāti Huirapa ki Puketeraki, the local Maori iwi (people) of the area who wanted to share their passion for waka (canoes) and cultural practices with people from all over the world. 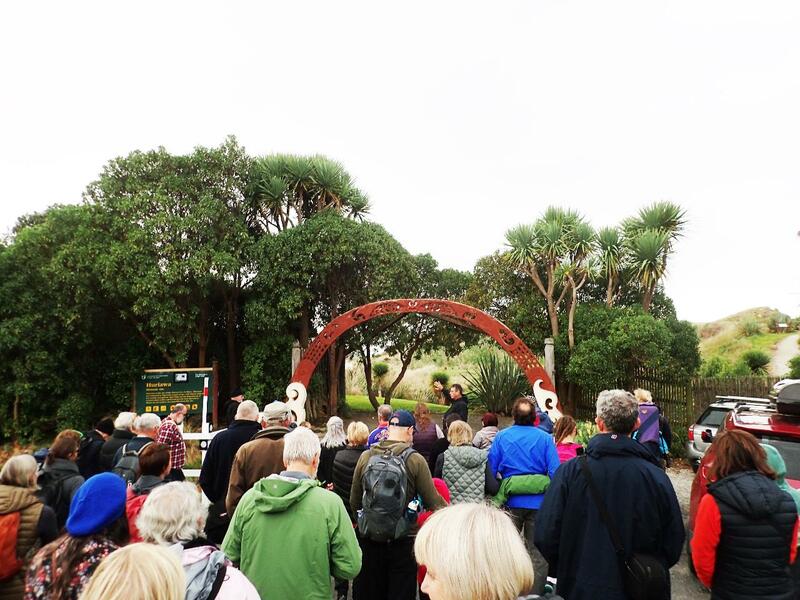 Karitāne Māori Tours is proud to involve visitors in the restoration of our natural environment. 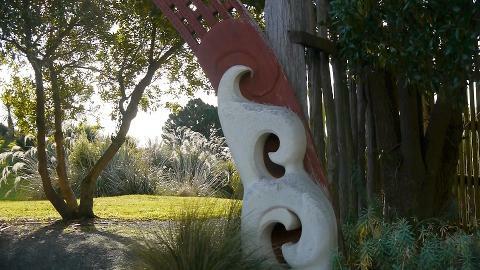 Our waka tours take our visitors to Ohinepouwera (the Split), where Kati Huirapa has developed a 200-year planting plan, replacing exotic species with native plants. Our whenua tours explore the Huriawa peninsula, where the native plant species are also being reintroduced, restoring the landscape back to nature.